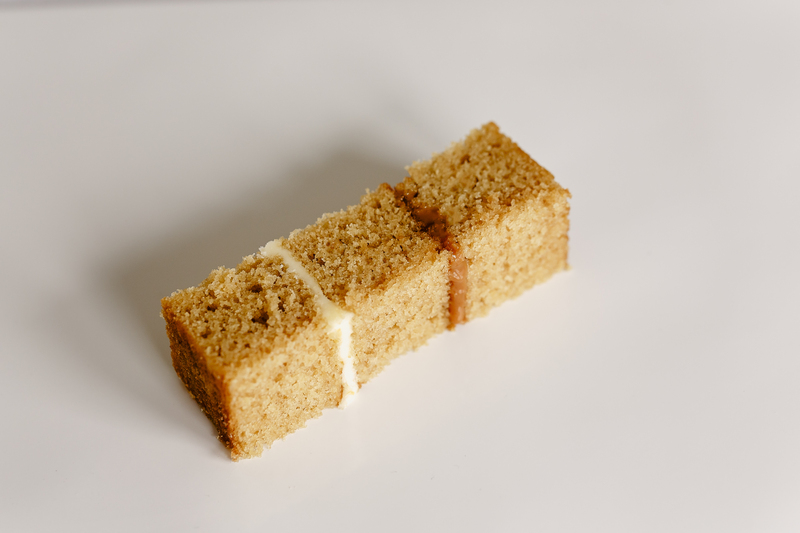 Forget the bland and dry cake you’ve had at countless weddings. 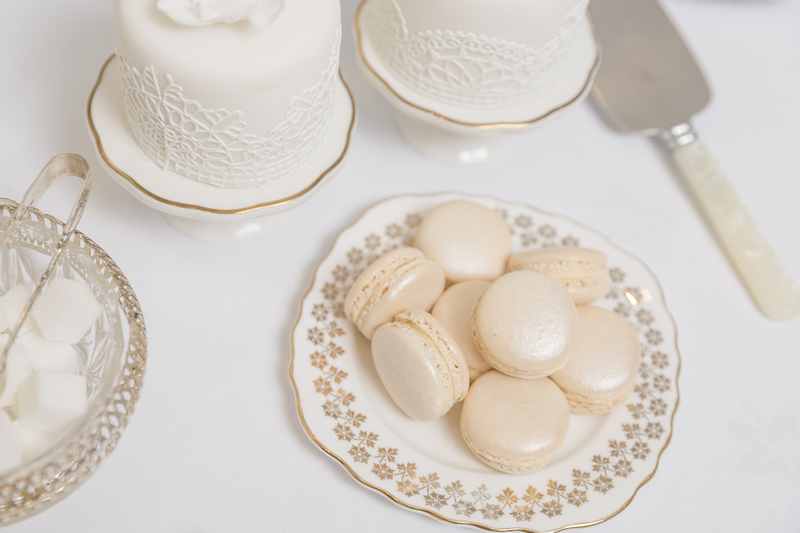 Your wedding cake is different and I’m passionate about the flavours and ingredients that go into it, striving to offer exciting flavour combinations that get your guests talking. I love food! 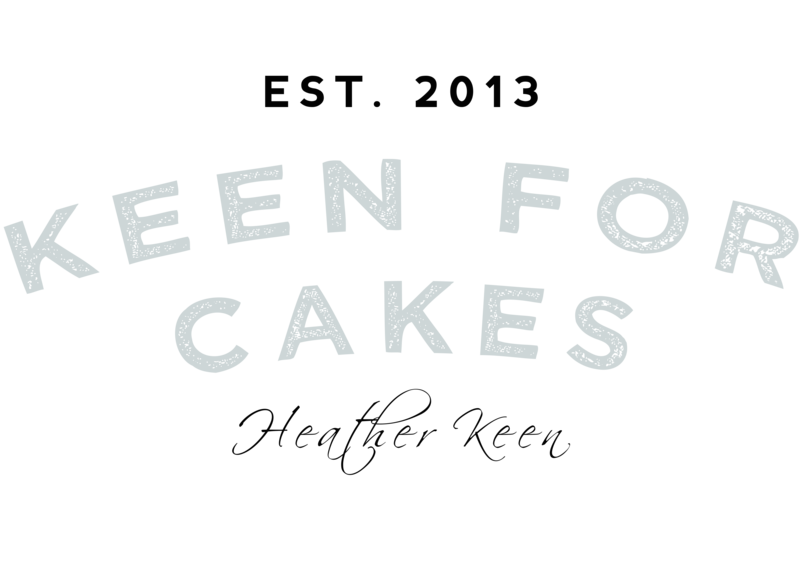 So, I’m always thinking about what new baked treats I can come up with, and what exciting flavours they can be. 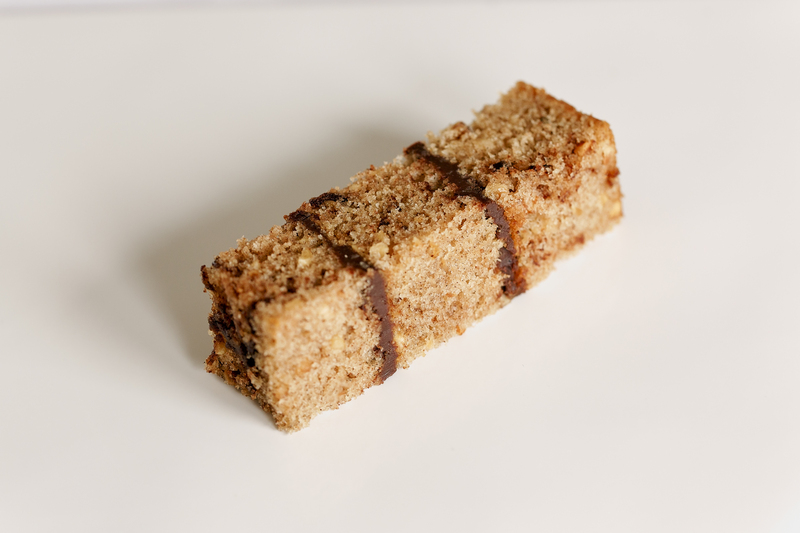 As the treats that I am making are for really special occasions, they have to be ‘top quality’. 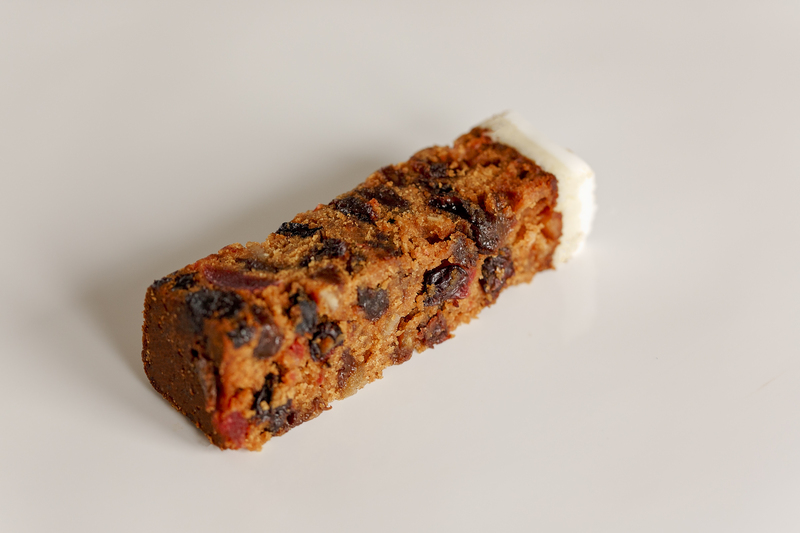 I tend to steer away from simply using manufactured flavourings in my products and where possible I prefer to offer products that are made from scratch using fresh ingredients. So, where you see citrus products, we have used the zest of fresh oranges and lemons, and made a reduction from the juice in order to achieve a strong flavour and natural colour that indicates that content of your product. It’s important to me that your cake or wedding favours tastes as good as they look. 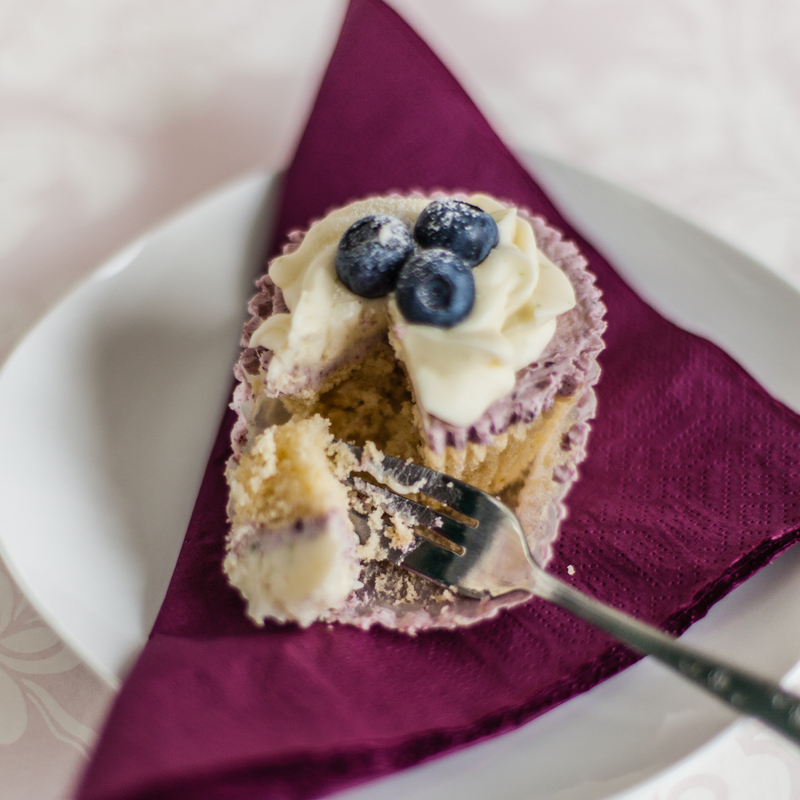 Each flavour has gone through numerous trials to ensure just the right texture and flavour both for you to enjoy eating and for me to be able to produce a wonderful wedding cake of the highest quality for your special day. 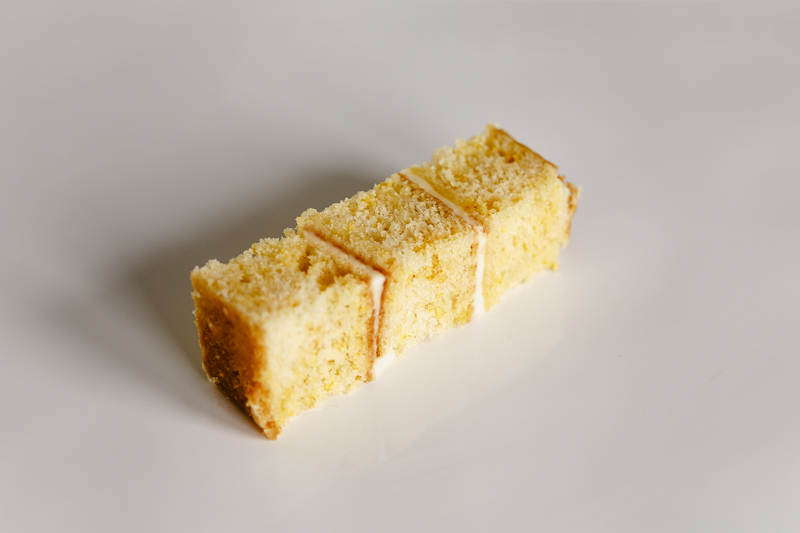 Each cake tier always contains even layers of sponge, carefully assembled with lashings of filling, and coated in buttercream, ganache or flawless sugar paste – ensuring the cake looks as elegant on the plate as it does on display. 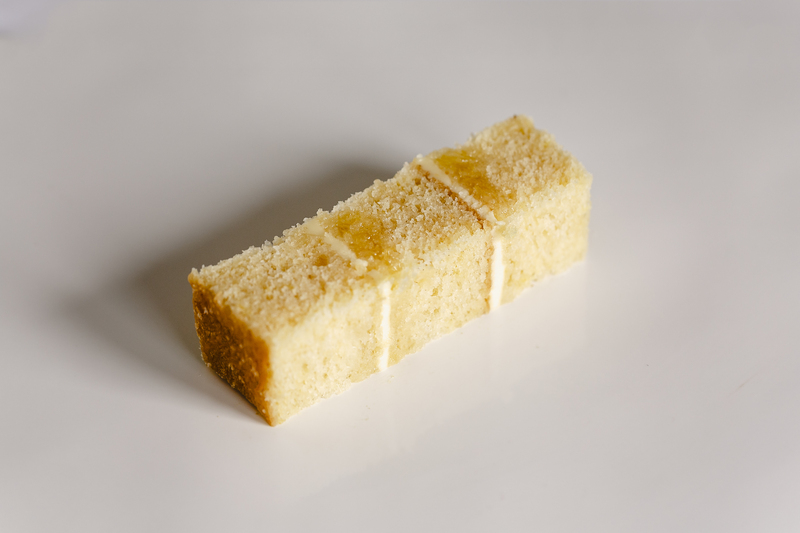 Limiting the number of flavours you choose, and by choosing from the ‘classic flavours’ only you can keep the cost of your wedding cake down. Please contact us and ask for more information. 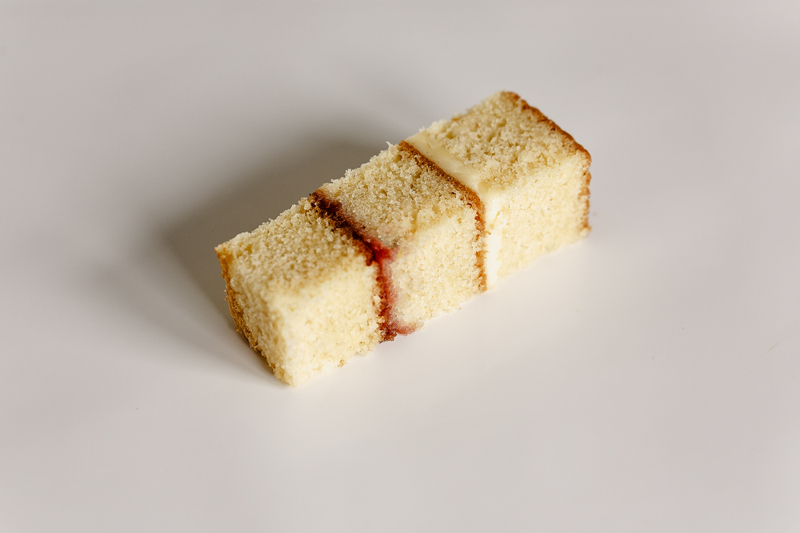 Layers of our light & fluffy vanilla sponge cake sandwiched together with buttercream and strawberry conserve! 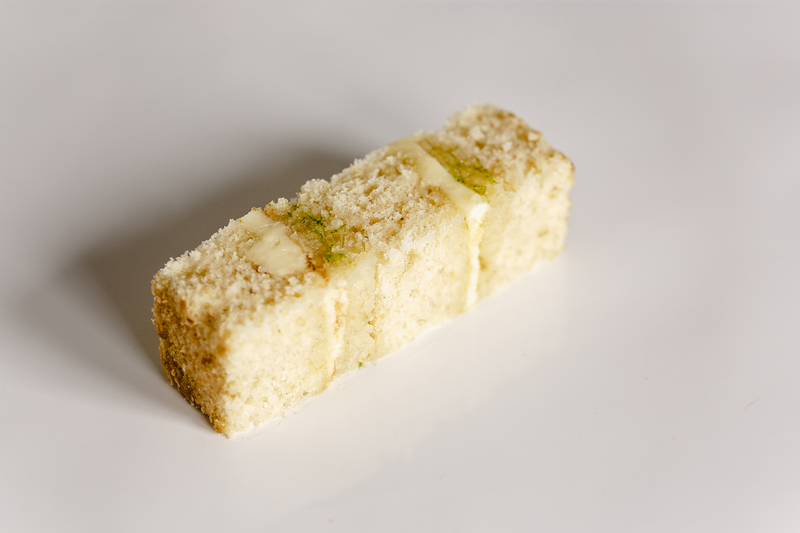 Our luxury cakes offer you and your guests something a little different and more in indulgent. 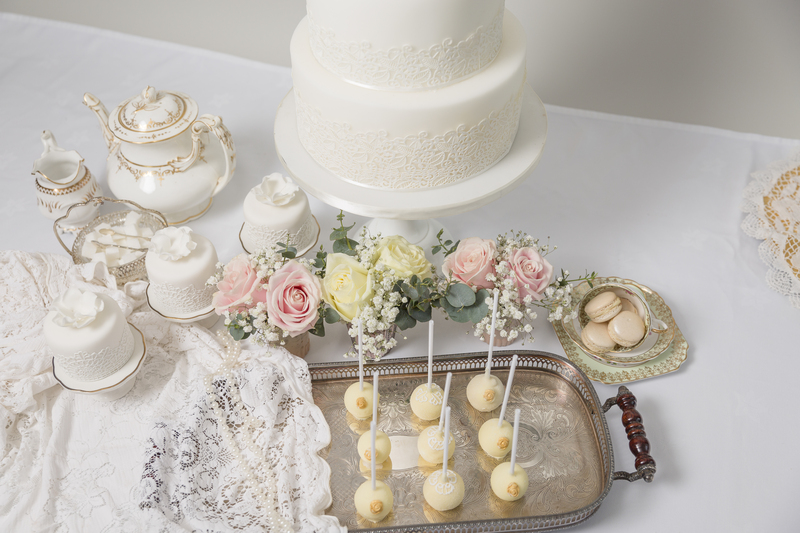 Flavours that will make your wedding cake the talking point of the evening. 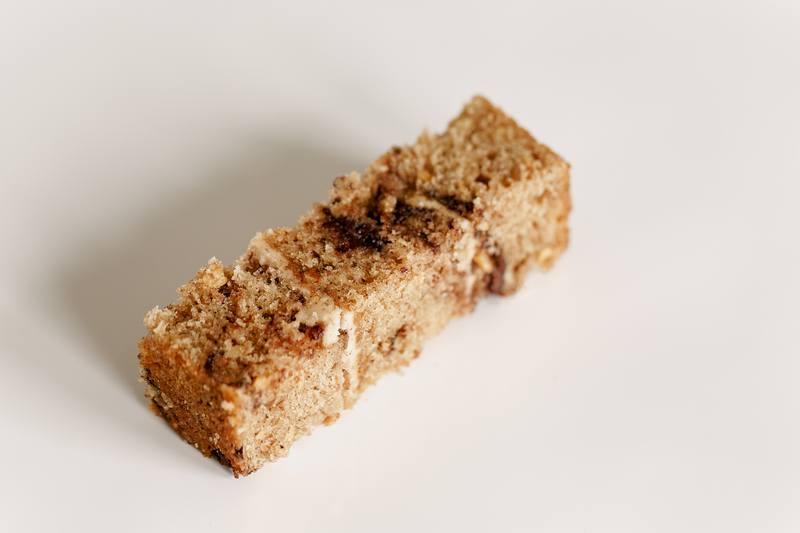 Renowned for being moist this is a truly delicious cake, with walnut pieces, spices and buttercream filling! 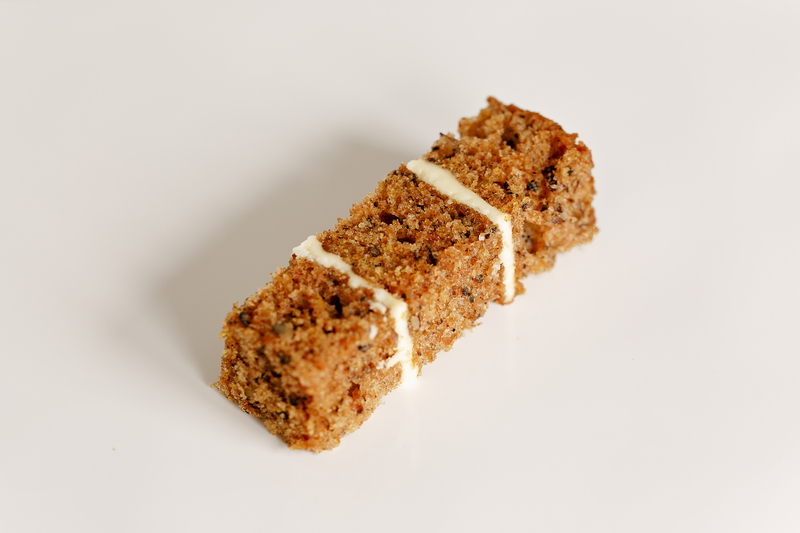 A quote from one of our 2016 brides ‘I have tasted A LOT of carrot cake, but none as good as this’! 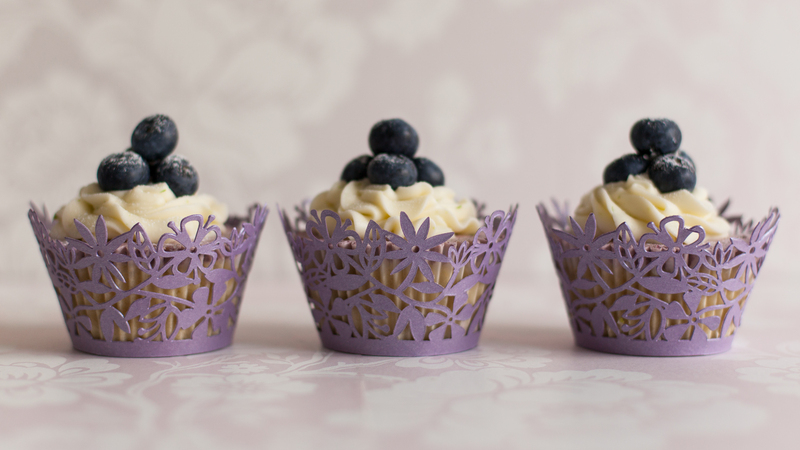 Cupcakes can be decorated with a simple piped frosted swirl or with a more intricate design. 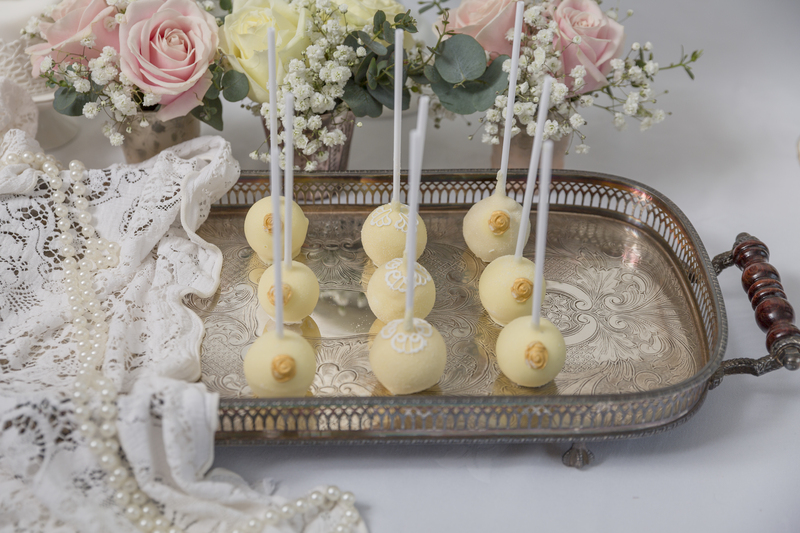 Cake pops are made from crumbed cake mixed together with buttercream to form a dough. These are then shaped in to balls and covered with finest white Belgian chocolate which can be coloured to co-ordinate with your theme. 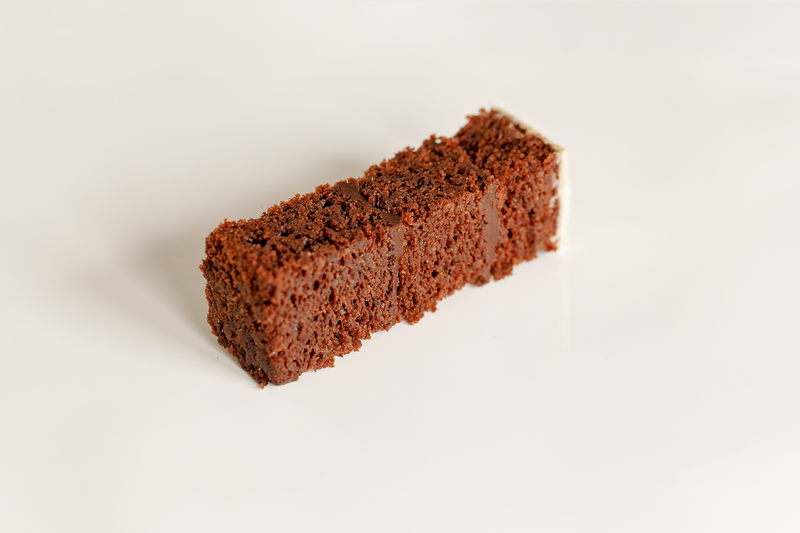 Our ‘Green & Blacks’ chocolate sponge cake with a rich chocolate ganache, covered with your choice of white or dark chocolate. Decorated with contrasting chocolate piping. 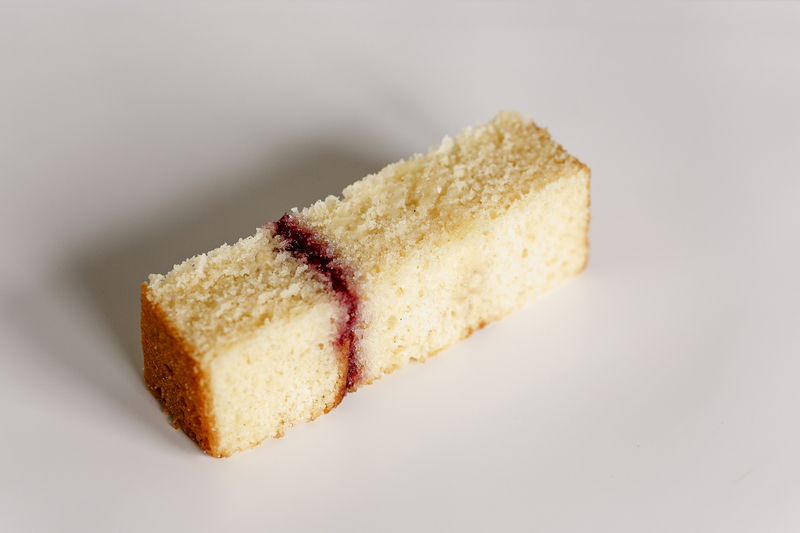 Our Victoria sponge cake with vanilla buttercream, covered with Callebaut® finest white Belgian chocolate. 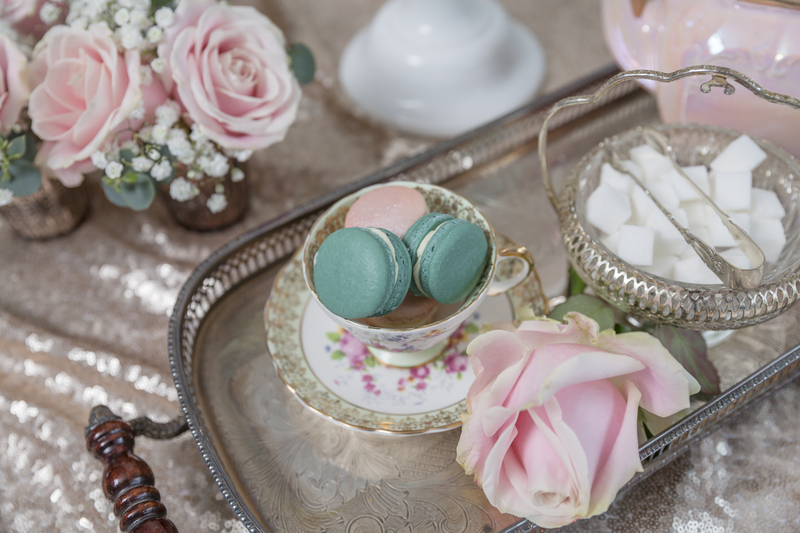 The white chocolate can be coloured in pastel colours to compliment your wedding theme and decorated with contrasting coloured piping. Moist almond cake and almond buttercream covered with dark chocolate and decorated with white chocolate piping.